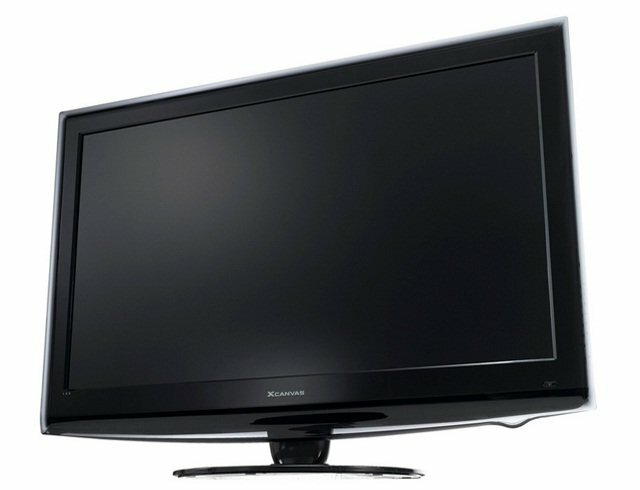 Have you noticed how the cost of televisions is coming down lately? A 40” lcd screen tv is now being advertised for under three hundred pounds. It makes a mockery of the attempt by this government to demonise the poor and unemployed who don’t deserve a decent TV; in their eyes. A large screen television costs less now than a small CRT did twenty years ago. That says an awful lot about the benefits new technology has brought to the masses. We can all now watch movies in a resolution and quality that was only dreamed of a couple of decades ago. No longer do we have to stand on a dining chair with the aerial on our head, in order to receive a decent signal. Digital transmission has done away with the ghosting that was so common with the analogue system. This new technology is not as prone to breakdowns as the old televisions, but it can happen. If you are an expert in electronics, you may decide to trace the fault yourself using diagnostic hardware found on the MCS Test Equipment website. For most of us mortals, however, the cost of repairing will be too great, and we will seek to buy a new unit. 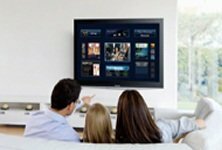 Assuming that you have managed to acquire the latest plasma or led television, here are a few tips to make sure you get the maximum amount of viewing pleasure from it. This isn’t as stupid as it sounds. If you are a smoker, the screen will attract a coating of nicotine and other substances found in the smoke. If you clean the screen after just one week, you will see just how much there is on the cloth. After a couple of weeks, colours become dull. You may not notice it as it happens so gradually. If it has been three months since you cleaned the screen, do it now and the improvement in brightness and clarity will shock you. When watching movies on disc, ensure the correct cable is installed. If you are still using a scart lead, the quality of the picture is suffering. The correct lead to use is an HDMI one that can be picked up in shops for under ten pounds. This lead will allow the high definition signal to reach your TV. If your disc player is Blu-Ray, it will be playing at the highest resolution. If you are using another disc player, the resolution may need to be set correctly in the menu. You May find that the output is set at 720p, but, if your TV is full HD the resolution should be set to 1080i in the player. Be aware of the output resolution setting in satellite receivers and Freeview boxes too. They should be connected to the television using HDMI cables, the same as for DVD players. By pressing MENU on the remote control, you will be able to access all of the setup functions. You will find the usual brightness and contrast control along with some presets that may improve your viewing. Don’t be scared of experimenting with the settings, it is unlikely to cause any harm to the TV. So, now you are aware of some of the secrets to improve your viewing quality, you can make the most of your new purchase. Your life is about to change for the better.